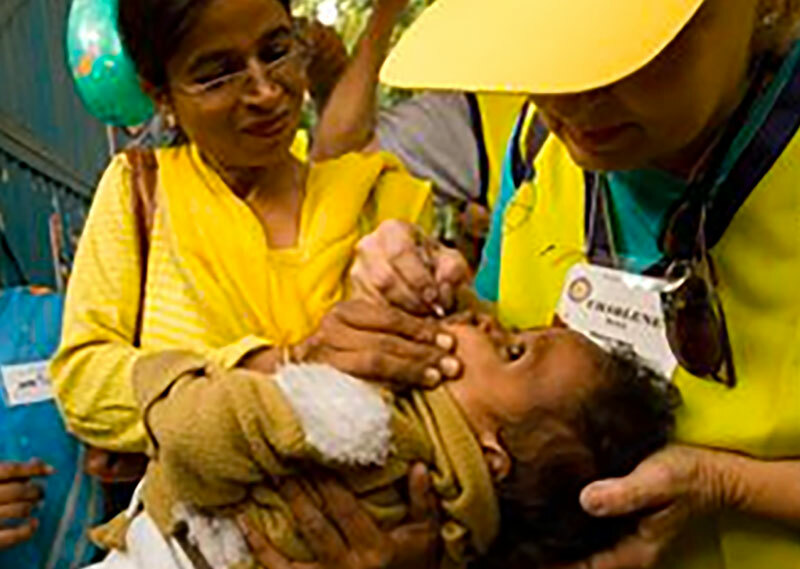 End Polio Now – For over 25 years Rotary has contributed more than AUD$800 million and coordinated volunteer teams all over the world to vaccinate children against Polio. As a result, the number of children affected with Polio has been reduced from 356,000 a year in 1988 to less than 232 in 2012 and the number of countries that are Polio endemic has been reduced from 125 to only three-Nigerian, Pakistan and Afghanistan. Grants totalling $43.6 million in new funding were recently issued to UNICEF and the World Health Organization by Rotary. This is in addition to $35.9 million in funding from Rotary earlier this year. Rotary’s goal is to eradicate Polio completely. 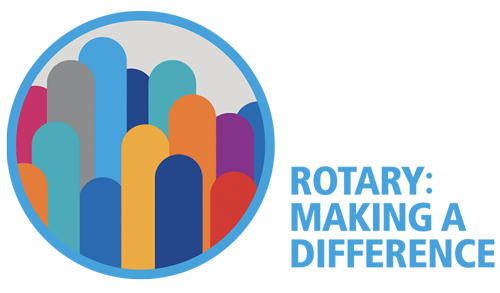 To date, Rotary clubs worldwide have contributed $1.2 billion to the polio eradication effort. The Bill and Melinda Gates Foundation has given over $355 million. Recently, $100 million was pledged by the Prime Minister at the Rotary International Conference in Sydney in 2014 to assist in the eradication of polio. Our partners include the US Centers for Disease Control, UNICEF, and the World Health Organization. Polio giving from the Foundation was US$93.2 million in 2012/13. It has taken thousands of volunteers and health workers to help Nigeria pass one year without a reported case on July 24. The World Health Organization (WHO) may soon remove Nigeria from the list of polio endemic countries. When Africa goes three years without a case of polio, WHO will certify the region as polio-free. While Africa has achieved an important public health milestone, as long as polio exists in the two remaining endemic countries of Pakistan and Afghanistan, the virus still has the potential to spread and to spark new outbreaks. Pakistan, accounting for nearly 90% of the world’s cases in 2014, has seen recent progress with nearly 70% reduction in cases in the first half of 2015 compared to the same time in 2014 without a polio case. Although polio cases are down 99%. the risk is that if polio rebounds, more than 200,000 children worldwide could be paralyzed each year within a decade. Lack of funding will decrease immunization rates in polio-affected countries. Until polio is eradicated everywhere, no unvaccinated child is safe anywhere. Our Challenge –to eradicate Polio by 2018. The estimated cost is US$5.5 billion.